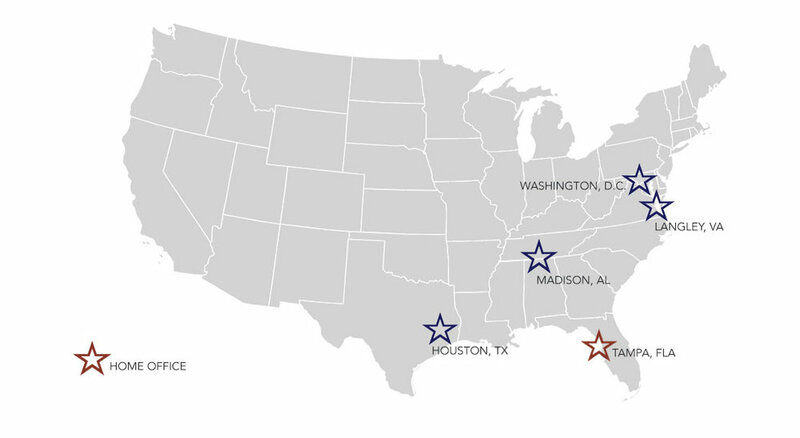 Where We Work — Freedom Information Systems, Inc.
Freedom has staff located in Alabama, Florida, Texas, Virginia and the District of Columbia. We are committed to serving our customers wherever they may be. Ready to become a client or join our team? Work with us.